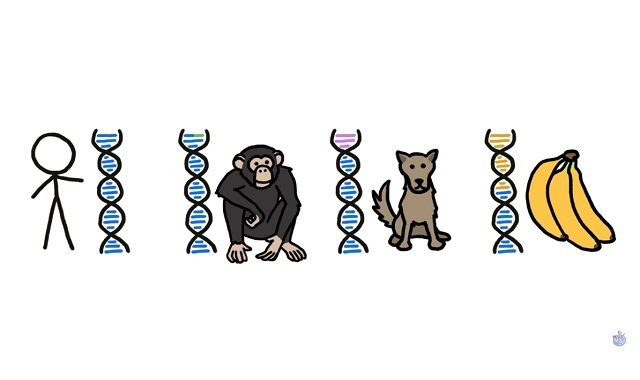 Do we really share 99% of our DNA with chimps? #video ~ Visualistan '+g+"
There’s a fact that people like to throw around: We share 99% of our DNA with chimps. But is that true? Are we really that related to chimps? This video explains.